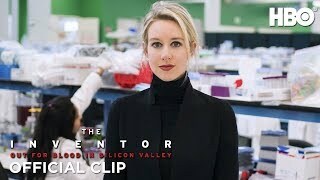 With a magical new invention that promised to revolutionize blood testing, Elizabeth Holmes became the world’s youngest self-made billionaire, heralded as the next Steve Jobs. Then, overnight, her 10-billion-dollar company dissolved. 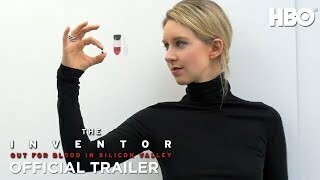 The rise and fall of Theranos is a window into the psychology of fraud.